A Brand New Whisky from The Macallan @ Lit! Join us in Lit This Friday, August 12 from 6-8pm as we're joined by Kieron Ellion from The Macallan! 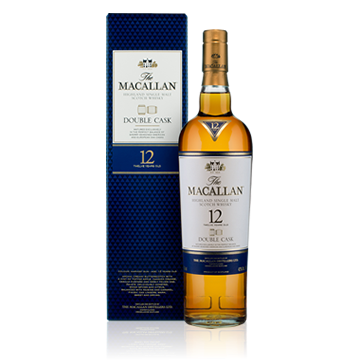 We are one of the first bars in the state to launch The Macallan's brand new 12 year Double Cask single malt. You can meet Keiron and try this exciting new whisky as part of a fantastic flight special featuring Macallan's 12 year sherry cask, the new Double Cask, and the amazing Rare Cask for only $25! We'll also be featuring CAO's award winning Flathead line of cigars, with event specials on the #3 Cigar of the Year, including some rare Area 9 packs, which contain lost blends dating all the way back to CAO's inception over 20 years ago! We hope to see you at Lit for this fantastic event! We've gotten quite a few questions about this year's Washington Cigar & Spirits Festival. The date is set! Saturday, October 8 from 6-10pm, we will be holding our annual festival in the Snoqualmie Casino ballroom. We are in the process of adding the last few vendors and tickets will go on sale soon! 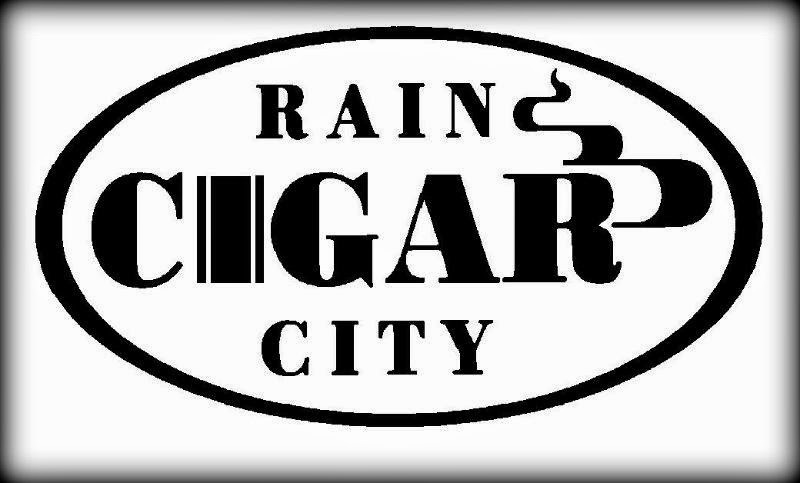 Tickets are on sale now for our second outdoor cigar event of the summer! 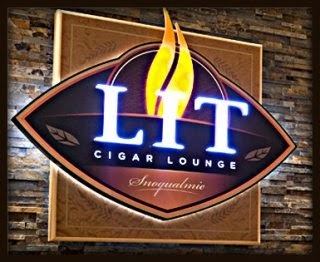 Join us outside on Thursday, August 18th as we host Cigar Aficionado Hall of Fame member and master cigar maker Manuel Quesada on his first visit to Washington! The Quesada family recently celebrated their 40th Anniversary of creating premium cigars and are known for their award winning Casa Magna, Fonseca and Quesada cigar lines. Meet Manuel, enjoy a beautiful evening outdoors with drink specials from Maker's Mark, Basil Hayden's and Knob Creek bourbon whiskies! 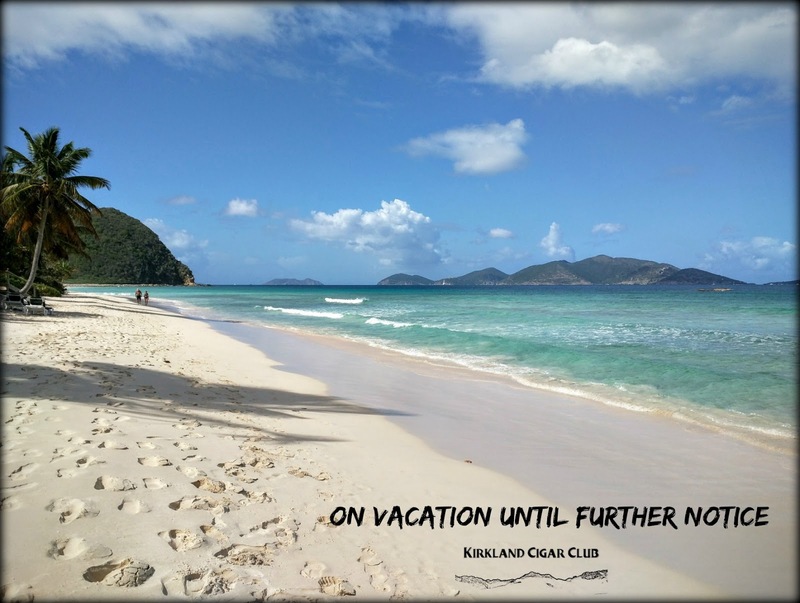 Tickets are $25 and include three of Quesada's best cigars. Get your tickets now at the Casino box office or online here. 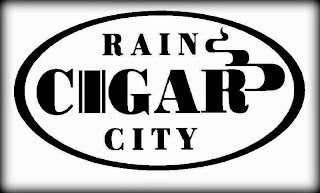 Rocky Patel Event @ Rain City Cigar - This Friday! 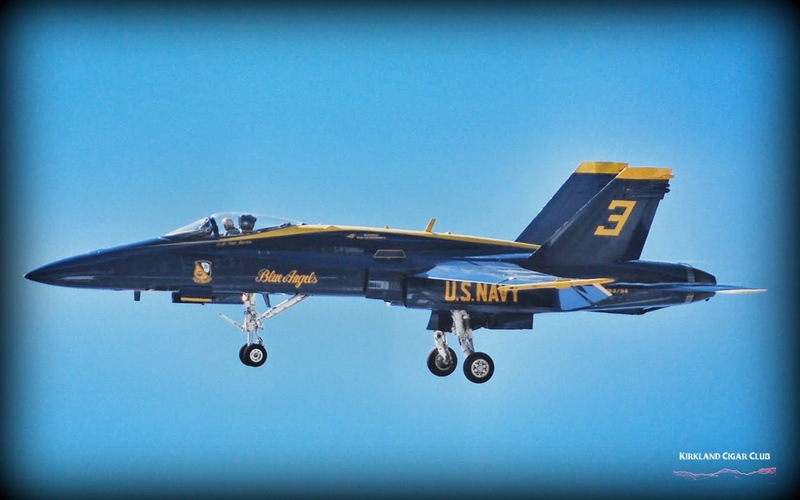 The man himself, Nish Patel is headed to Seattle, and he wants to meet you! We're bringing in BOLD by Nish especially for the event so that you can all try it, and let Nish know how awesome he is! In addition to our fantastic Event Day Discounts, Rob has some great freebies and interesting raffle prizes for you. Buy a box, (or twenty assorted) Rocky Patel cigars, and get Five free, plus a $40 triple torch lighter, plus a raffle ticket to win an autographed metal sign autographed by Nish. 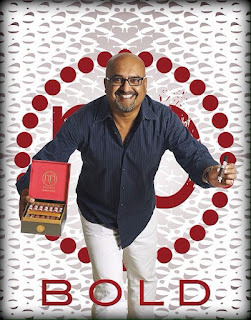 Buy two boxes (or forty assorted) Rocky Patel cigars, and receive 10 cigars free, plus a free triple torch lighter and a raffle ticket to win an RP Burn Humidor* autographed by Rocky, Nish and Nimish, that will include 50 free cigars that are unavailable anywhere in the world! *Humidor to be sent after the event. You might possibly want earplugs on Friday. very up close and personal due to our location!